The Newark Cultural Arts Center is located “on the square” in the newly renovated downtown of historic Newark, OH. Classes are spread over 2 floors offering over 8,000 sq ft of space thoughtfully laid out for the pursuit of the Cultural Arts. How are our classes different? Rather than coming in once for a single session, our classes are designed to be mini Master Classes. Over 8 weeks our students learn the fundamentals and move toward mastery. Our classes are small, and with 3 hours of studio time per class session there’s plenty of time to practice, experiment, and ask for additional instruction from our teachers. Passionate about the arts, my vision is to create a space where amateur and semi-professional artists can work on their projects, learn new artistic skills, and network with other like-minded people. My artistic passion is ceramics—I love making ware I can use in my daily life. I’m also a life-long knitter, thanks to my mother’s attempt to keep me occupied after the birth of my sister when I was 6. After a 28 year hiatus, I rediscovered knitting 10 years ago and have since moved to a farm where I raise heritage sheep and knit items from their wool. 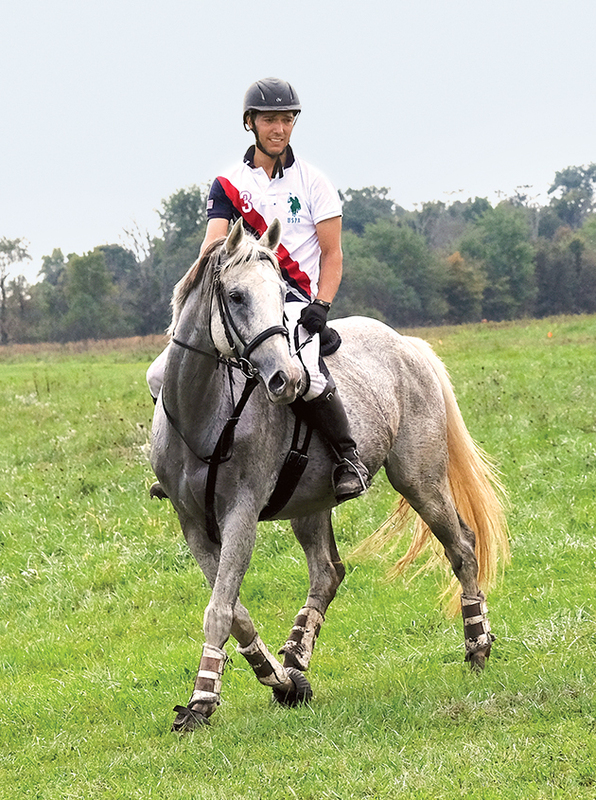 My other passion is horses and you can find me riding the trails on my farm or the Licking County Parks most weekends! As a career high school English teacher, holding a Master of Education from OSU, I bring my skills developing engaging curricula to the Newark Cultural Arts Center, working with the instructors to develop fun and enriching classes!